Need Event Recycling? Check out the Minnesota Recycling Bin Program! There is a program available to help maximize your recycling collection at events throughout the State through the rental of additional recycling containers for your venue or event. This service is supported by the Minnesota Beverage Association and their bottling members, to help increase recycling rates throughout Minnesota. Bins are available from as few as 20, up to 250, and boast the Recycle Across America standardized signage. 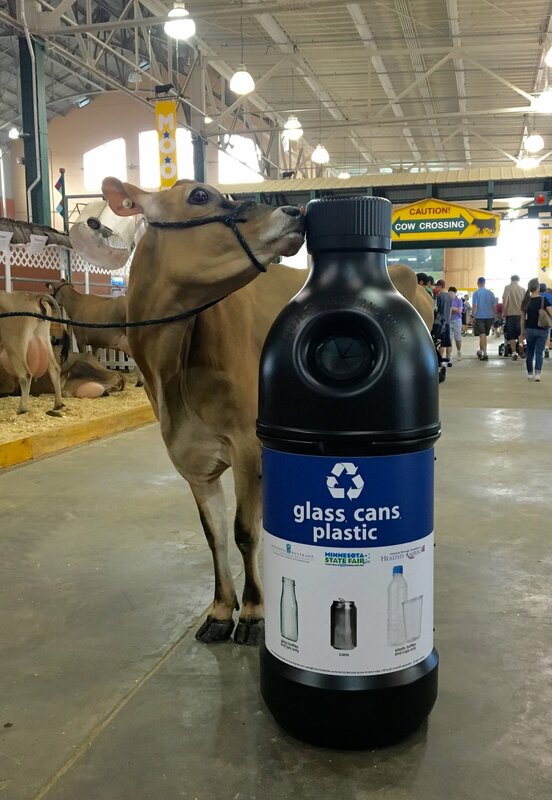 Partner up to help enhance your program’s recycling goals! Get a customized quote here.